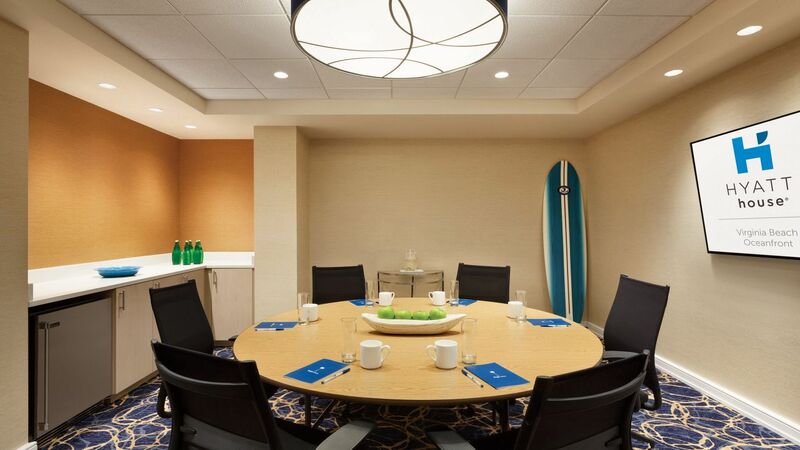 The beach meets the boardroom at Hyatt House Virginia Beach / Oceanfront. 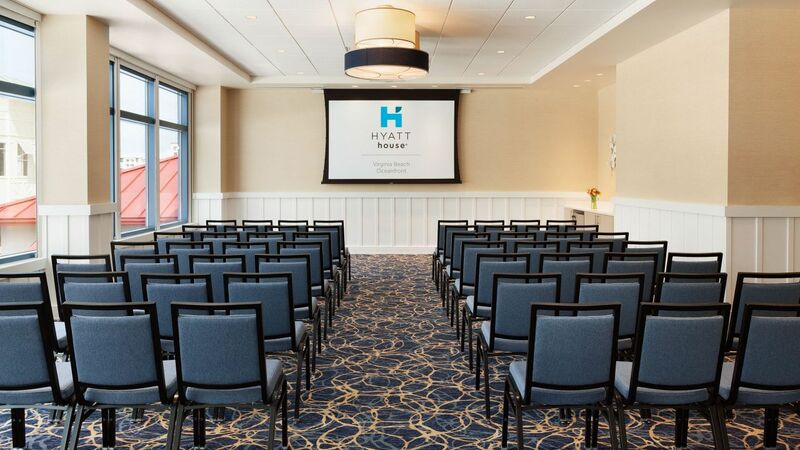 Our four flexible meeting areas offer 1,943 square feet of space for your next business function, social gathering, or romantic wedding. Our event spaces can accommodate anywhere from nine to 99 people. 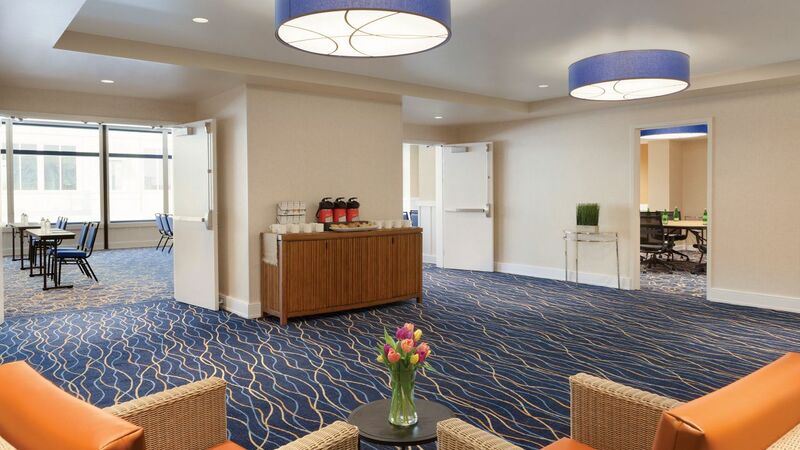 Your guests will love our convenient location near the Virginia Beach Convention Center and Virginia Beach Boardwalk, as well as our comfortable guestrooms. You will love our delicious dining options, audiovisual support, and hands-on House Host. 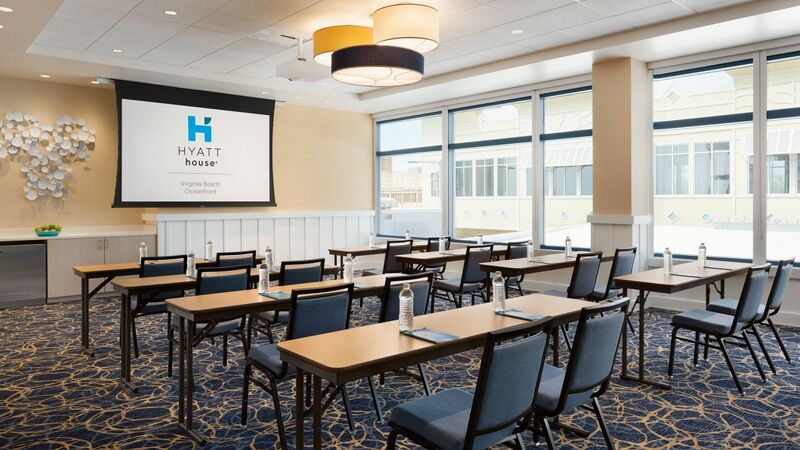 Plan your next social or business event at Hyatt House Virginia Beach / Oceanfront and let us take care of all the details. We have 1,943 square feet of flexible meeting space suitable for smaller or larger groups. For the bride that doesn’t need one more thing to worry about. We sweat the small stuff so you don’t have to. Book a small or large block of rooms so your guests can stay together on your wedding weekend. Contact us for a custom reservation tool and group rate information. Host your meeting in one of our function rooms. 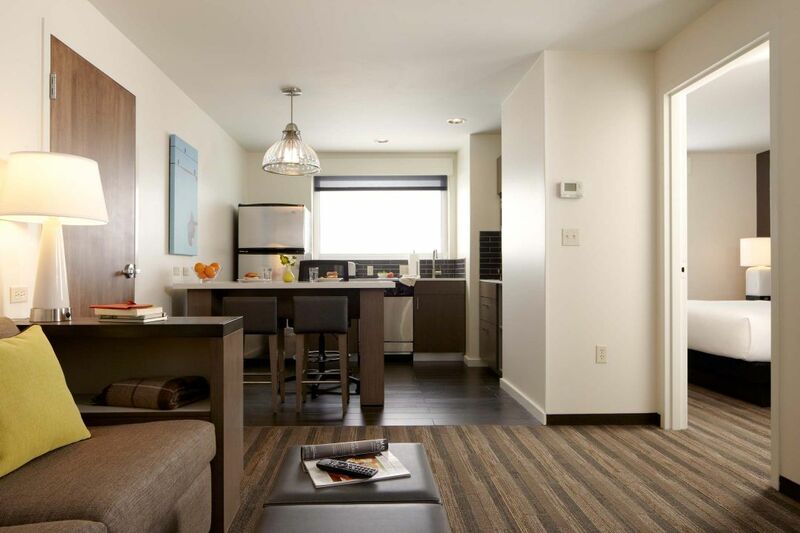 With 1,943 square feet of space, our rooms can be arranged in your chosen layout. Contact us today to book your corporate meeting.